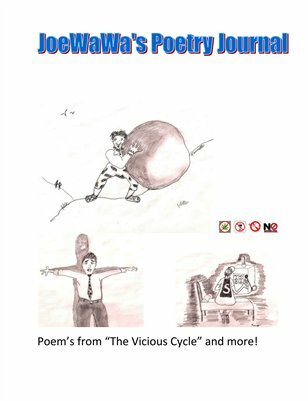 JoeWaWa, author of "The Vicious Cycle, The JoeWaWa Story," writes his joke primers, short stories, and poems. 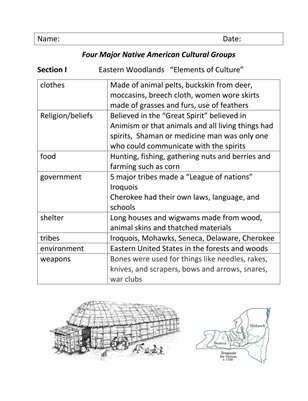 Work packet on 4 major Native American Cultural Groups, graphic organizers, vocabulary and critical thinking questions. 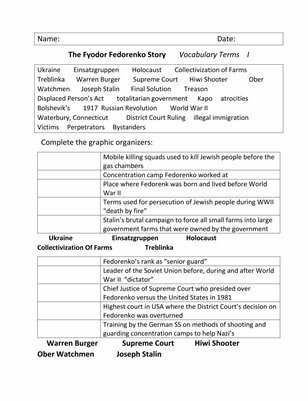 A teachersguide to the story with vocabulary terms, critical thinking questions, and Holocaust knowledge challenges. 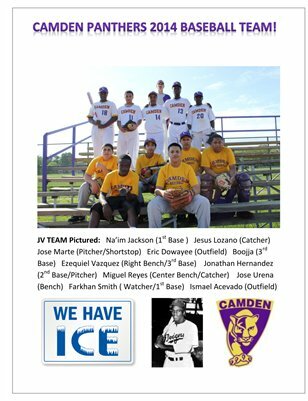 Print + Digital: $2.40 Digital: Free! 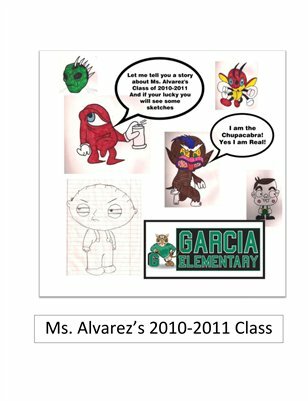 Class journal from Mrs. Alvarez's Combo Class at Alfred F. Garcia school for the 2010-2011 school year. 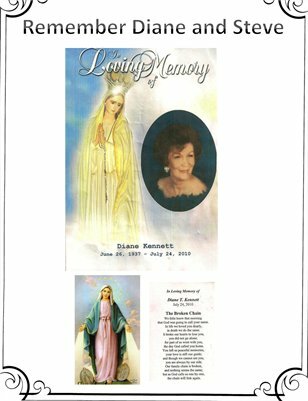 With some sketches by her students. Print + Digital: $2.99 Digital: Free! Print + Digital: $4.99 Digital: Free! Print + Digital: $3.99 Digital: Free! 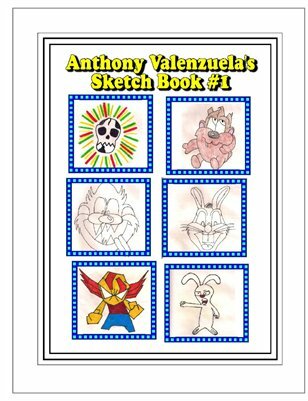 Collection: “Tales of Horror” is a collection of scary stories that were written by middle school students. 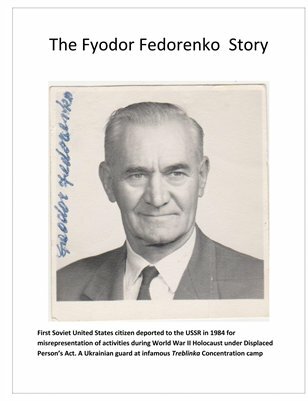 “Tales of Horror” is a collection of scary stories that were written by middle school students. 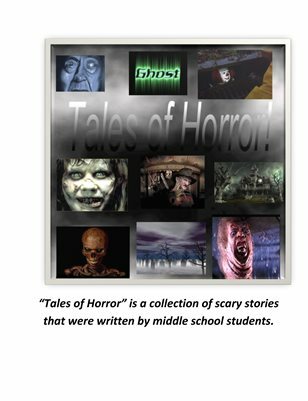 : "Tales of Horror"
“Tales of Horror” is a collection of scary stories that were written by middle school students. 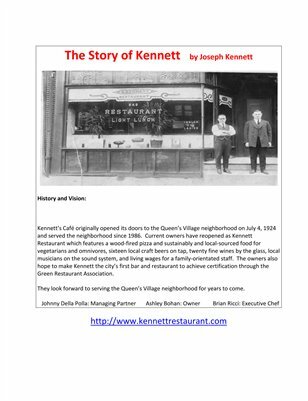 A book that celebrates and remembers the lives of Diane and Stephen Kennett. 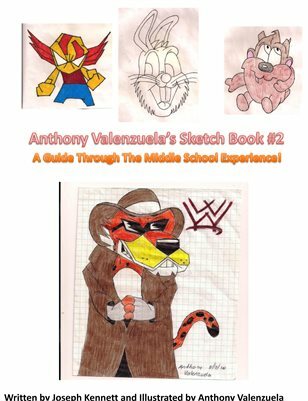 Anthony Valenzuela's Sketches #2: "A Guide Through The Middle School Experience"
Tips and hints for middle school students. 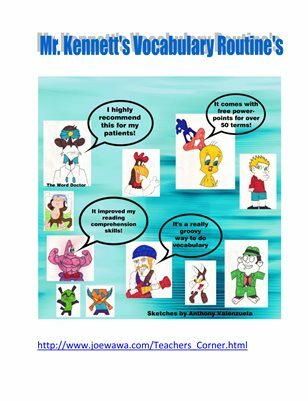 Illustrated by a 6th grade student from Phoenix, Arizona. 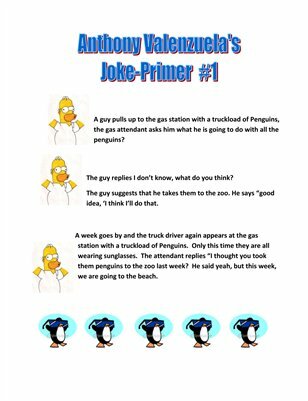 A pleasant and short read for all to enjoy! 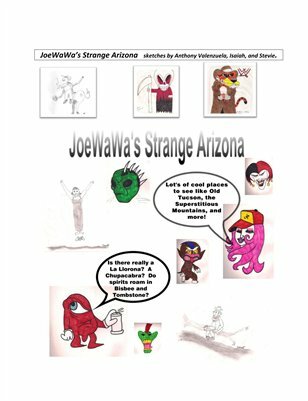 Sketches from a 6th Grader from Phoenix Arizona.